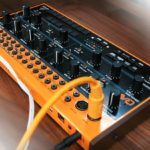 Behringer has released a mesmerizing teaser video of their new synth, the Neutron, a semi-modular analog powerhouse. 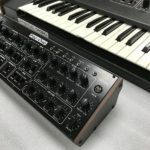 In recent years there has been a massive resurgence in the use of modular synthesisers, and Behringer has some “wallet-friendly” solutions for anyone who wants to get into the game. Let’s have a closer look at their latest offering. At the heart of the Neutron are two 3340 analog oscillators; these were first popularised by Roland, Dave Smith Instruments, Oberheim and Moog in the early 80’s. For the real synth nerds out there, these were the first chips to be used in creating most of the legendary polyphonic synths that we know today, the most popular being the Prophet 5. 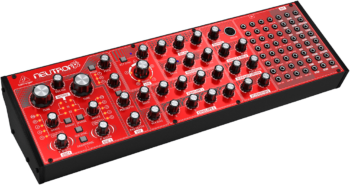 Behringer claims to have redesigned the 3340 with new circuitry along with a totally new multi-mode VCF filter design made by Keith Moffat, head engineer at Midas in the UK. 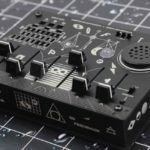 If you’re an owner of the recently released Moog Mother32 or MakeNoise 0-Coast, the Behringer Neutron would be an epic addition to that combo as they’ve cleverly incorporated some features that aren’t found on either of the above-mentioned synthesizers, such as the analog delay and slew rate limiter. 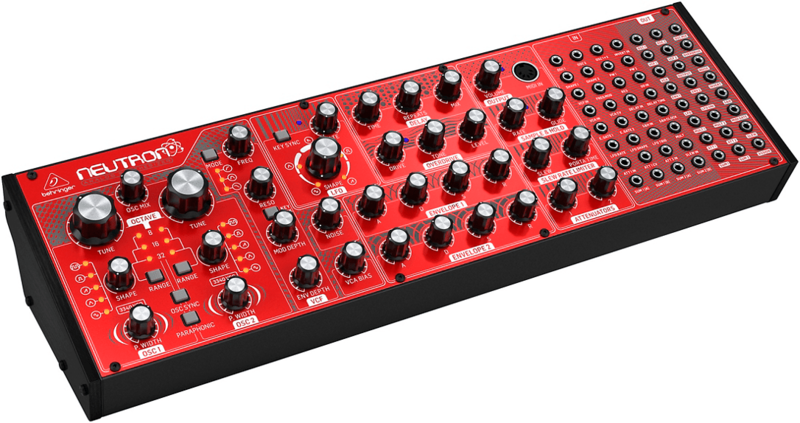 Behringer Neutron is conveniently laid out in a very intuitive format. 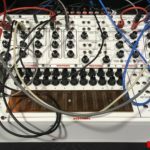 While being a modular synthesiser, it is hard-wired to function completely on its own; this means you don’t need to be a rocket scientist to be able to dive in and get the full experience. Then when you feel comfortable enough, it allows you the flexibility to reroute the circuit as you please or incorporate it into an already existing modular synth setup. 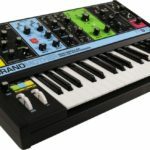 To make things even easier the Neutron features full USB and MIDI connections for use with a keyboard or computer. The Neutron is estimated to retail at USD$299 (R 3,600 excl. 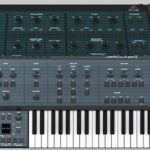 duties) and if it sounds anything like the last few Behringer synth releases, then it gets a definite thumbs up from me!